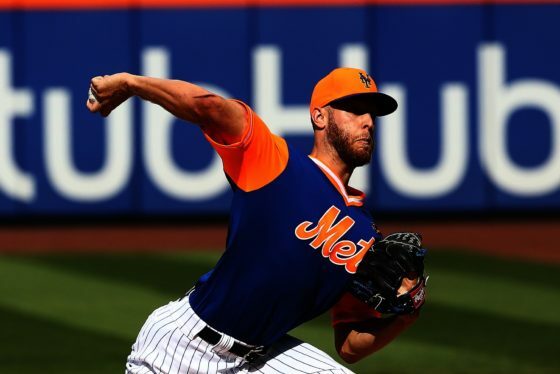 Pardon my spelling, Zack Wheeler (not Zach) won his arb case with the #Mets. He gets $1.9 million. The #Mets were offering $1.5 million. Shortest start of Zack Wheeler’s career. Only third time he’s allowed more than one homer in a game. #Mets in an 8-1 hole. Circle the date: Zack Wheeler, who threw his first live BP of spring today, is scheduled to make his Grapefruit League debut March 10 @ ATL. 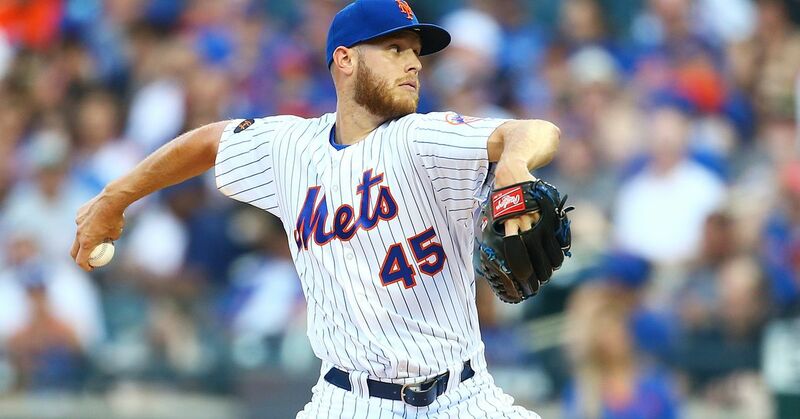 Zack Wheeler felt some tenderness in arm following last bullpen, per pitching coach Dan Warthen. Mets want to be slow &amp; cautious with him. Is This the Best Collection of SPs Ever?